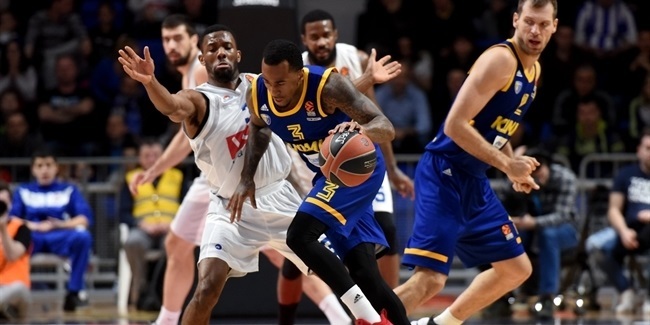 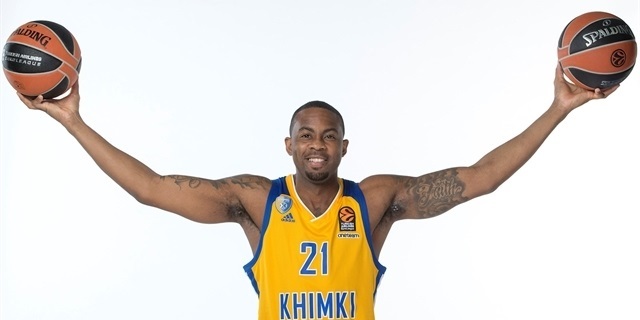 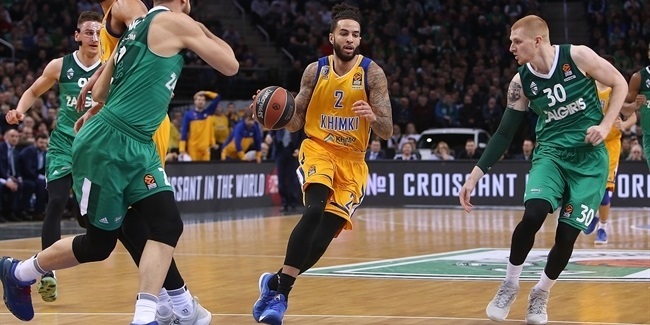 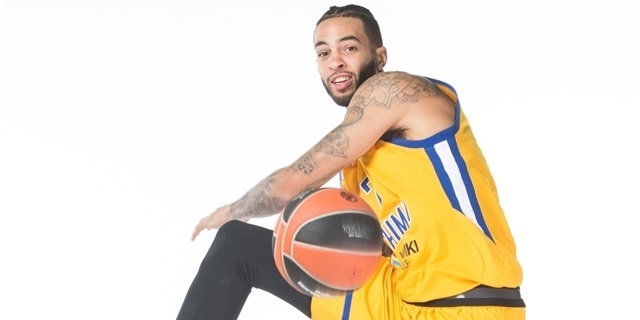 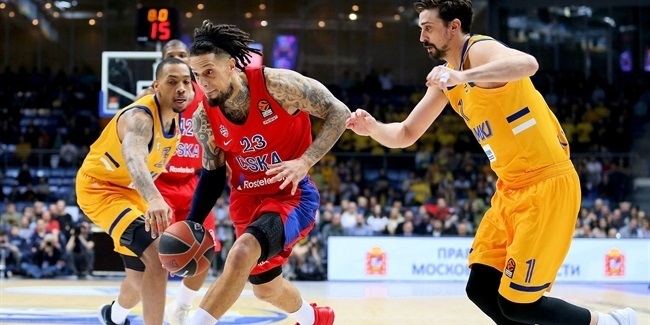 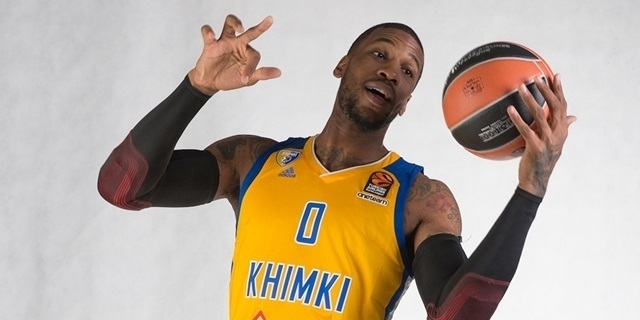 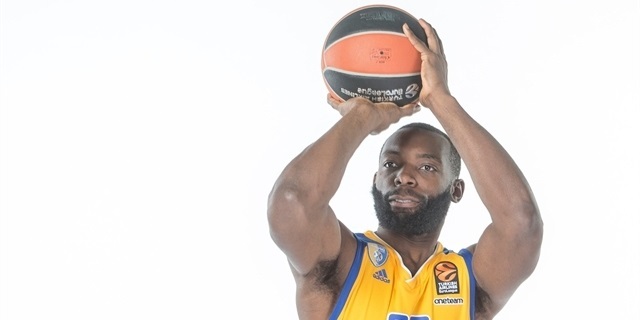 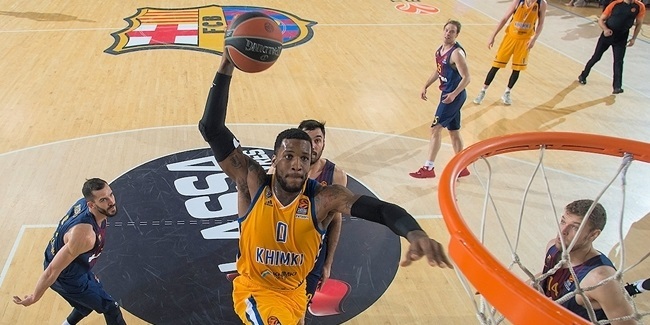 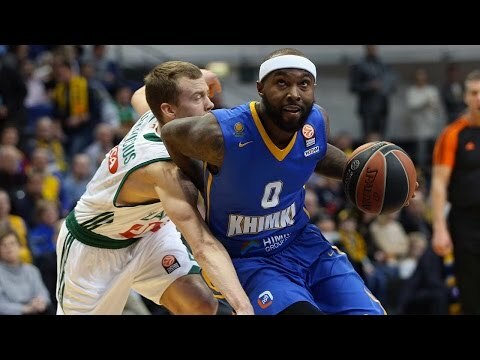 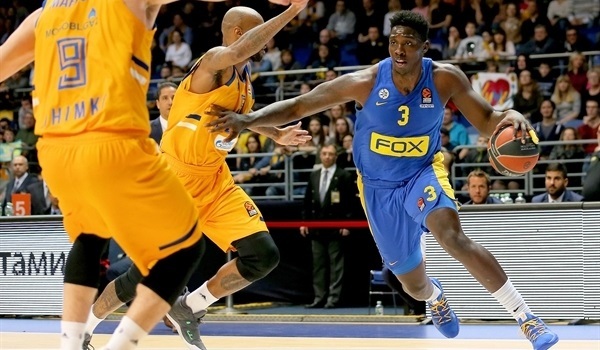 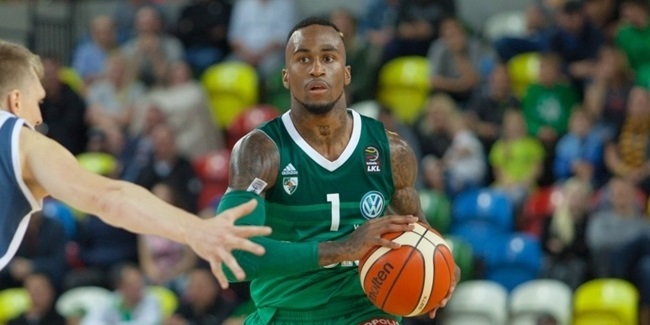 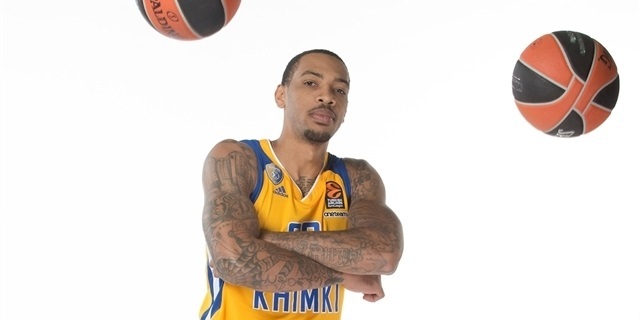 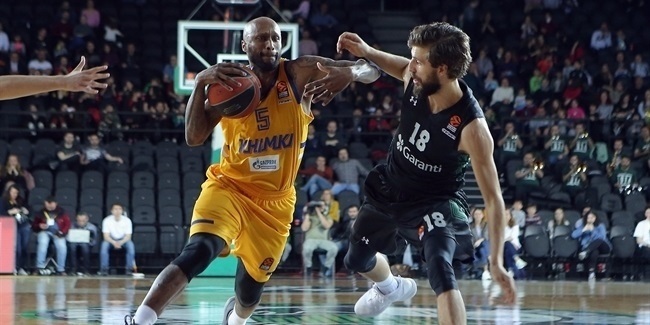 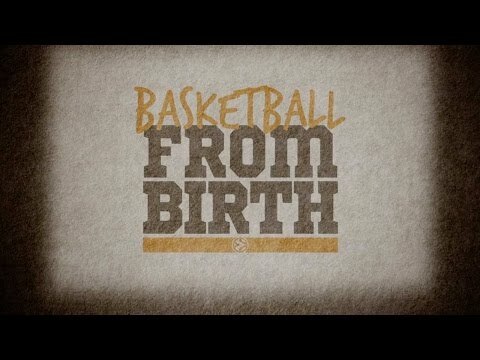 Khimki Moscow Region announced the signing of veteran point guard Dee Bost to a one-year contract. 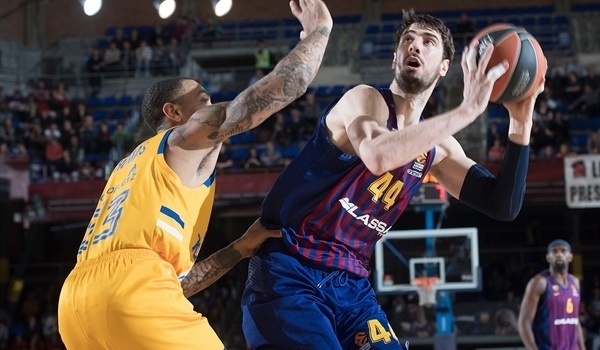 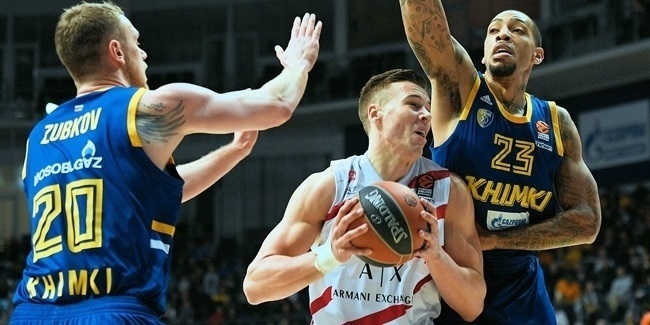 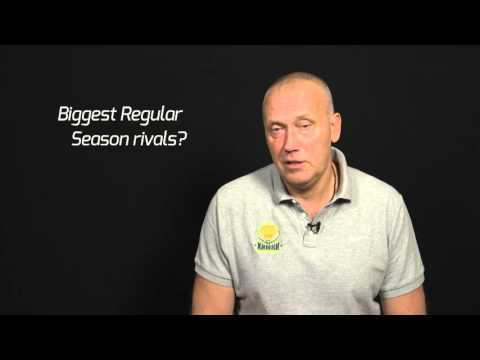 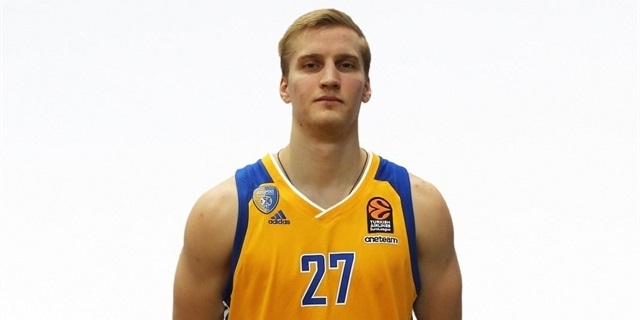 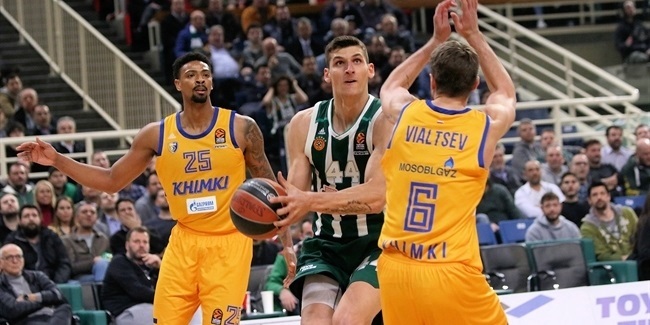 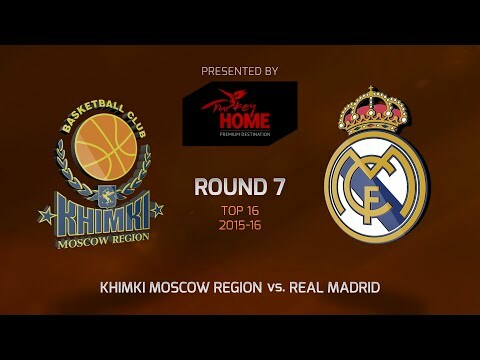 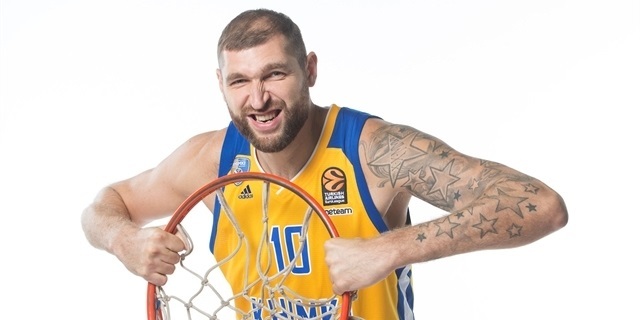 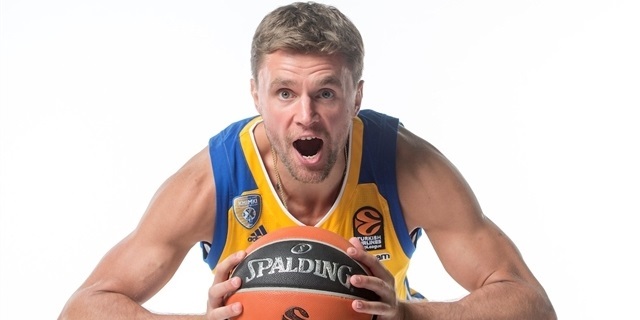 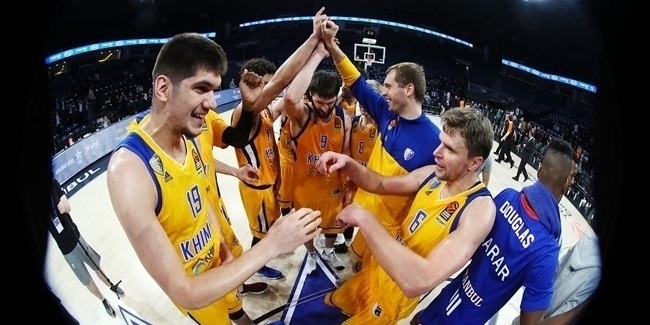 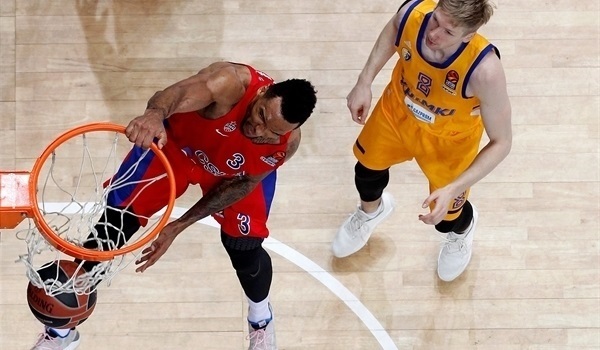 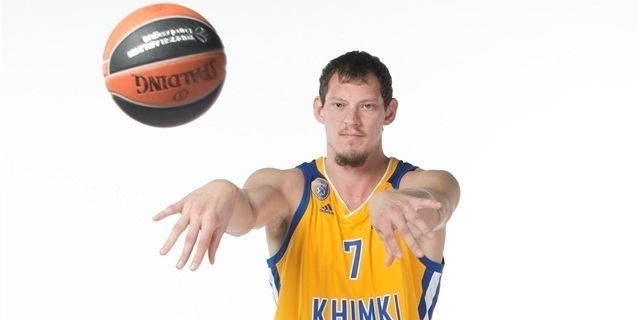 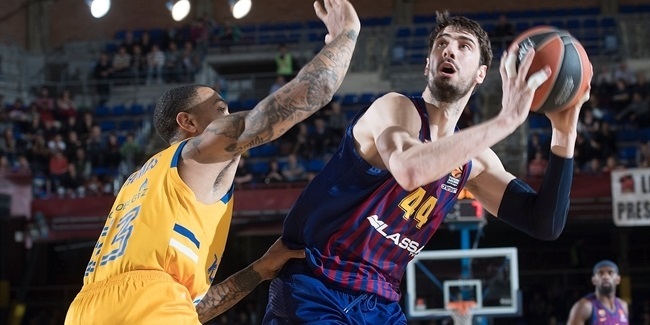 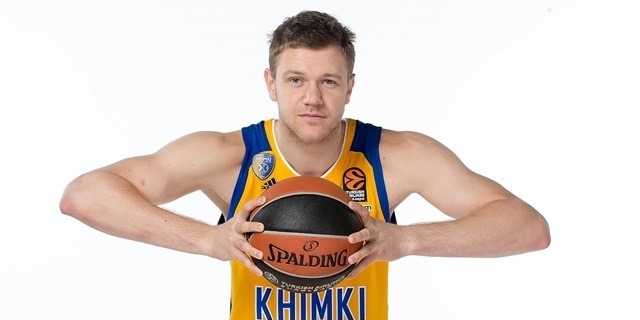 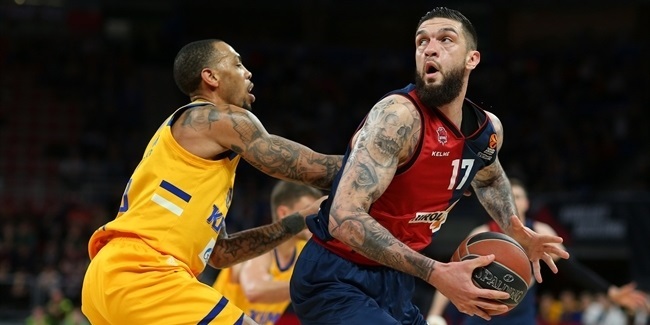 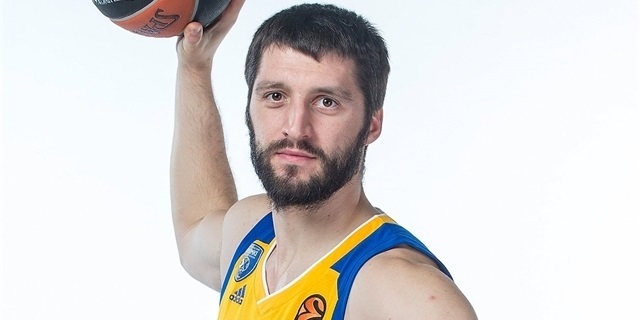 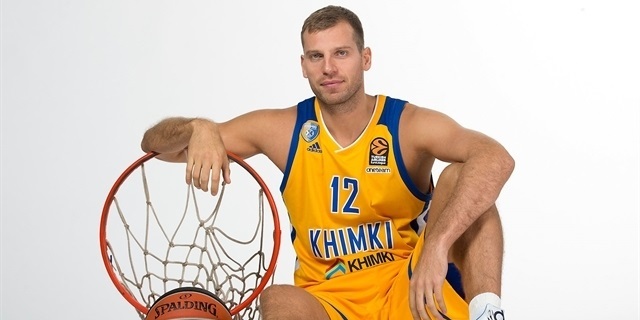 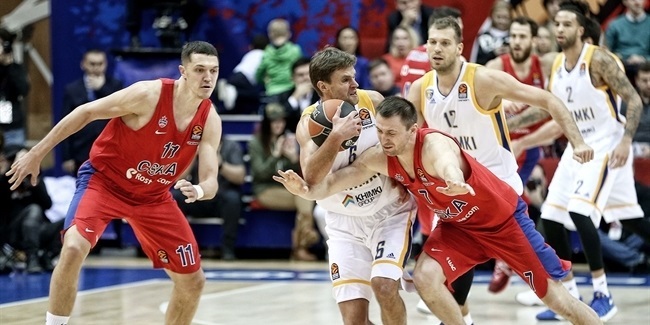 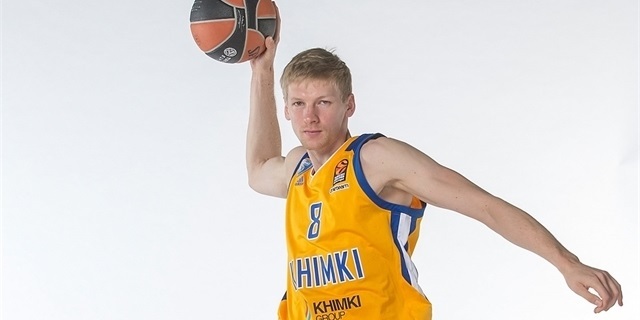 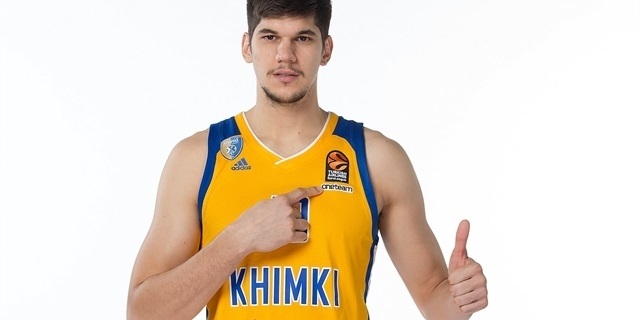 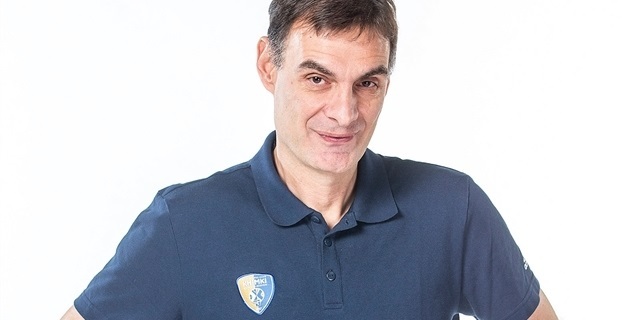 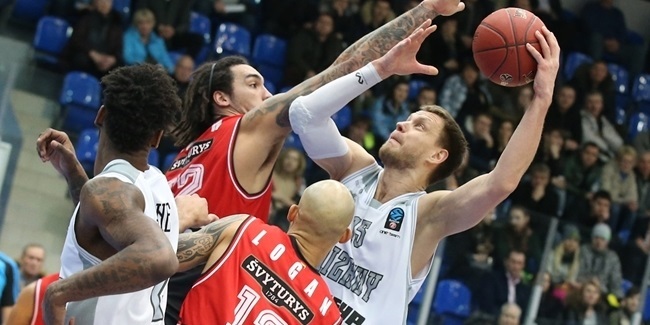 Khimki Moscow Region strengthened its frontcourt by signing power forward Petr Gubanov to a two-year deal. 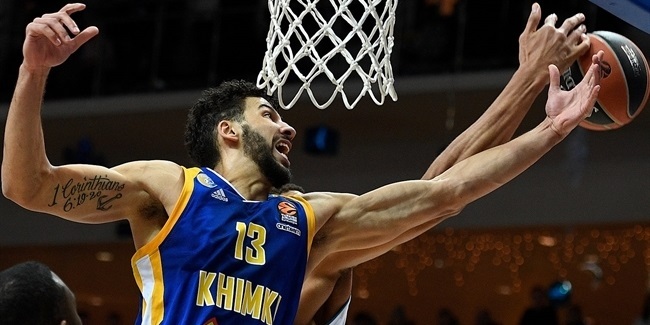 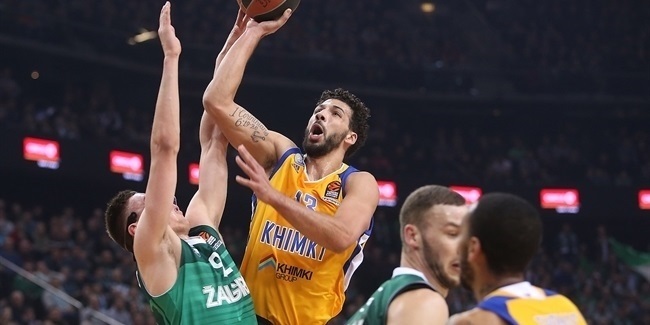 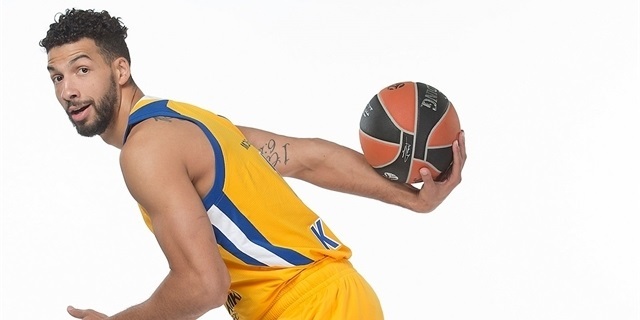 Khimki Moscow Region announced Wednesday that it re-signed power forward Anthony Gill for the next two seasons. 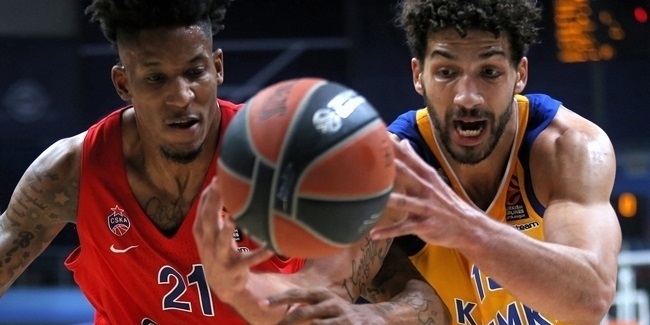 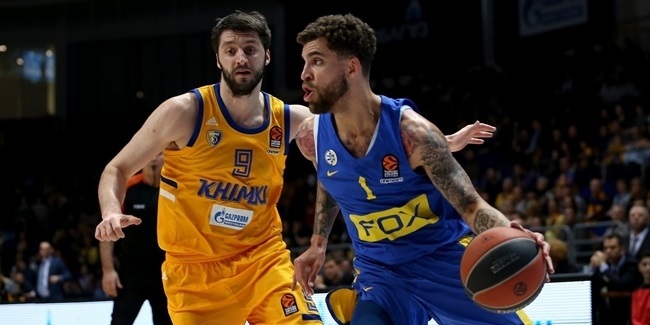 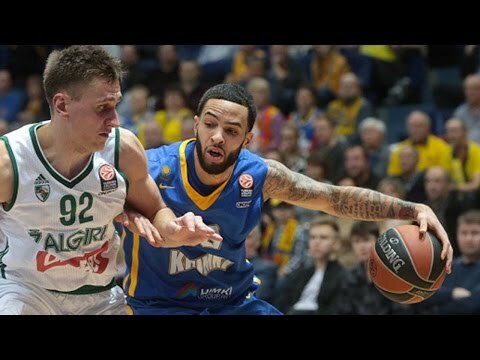 Anthony Gill and Alexey Shved dominated in Khimki's 79-73 victory over crosstown rival CSKA and share the honor of being MVP for Game 3. 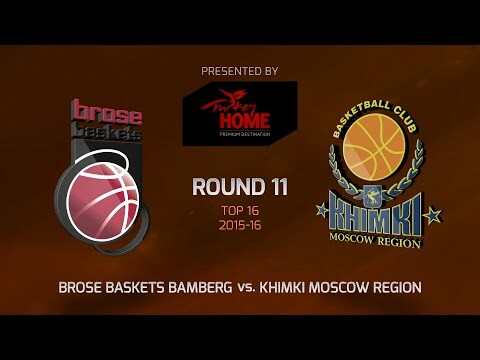 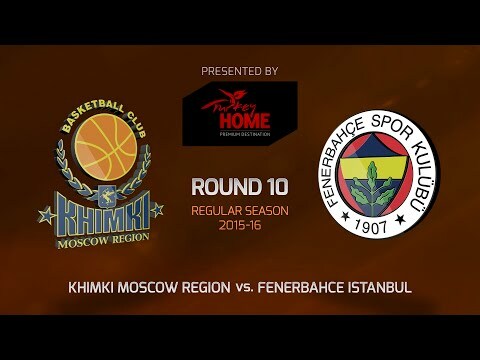 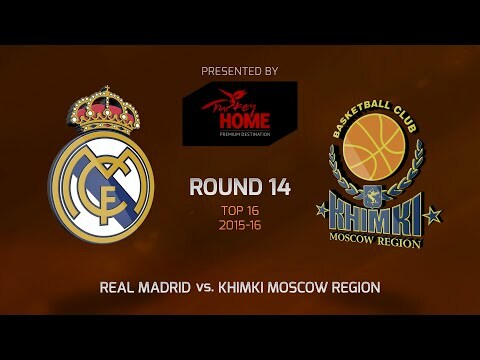 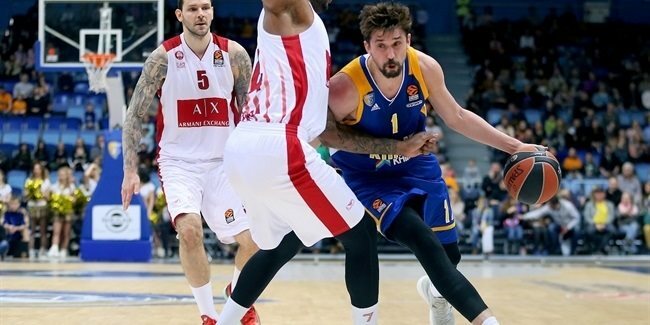 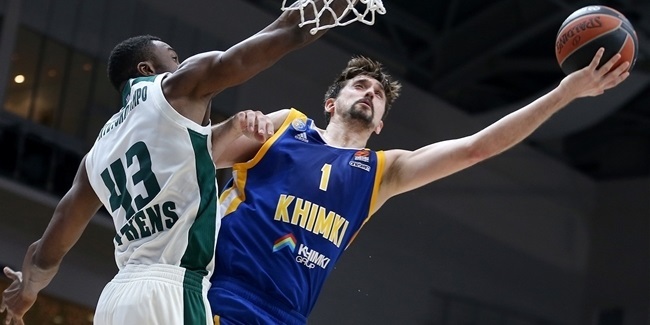 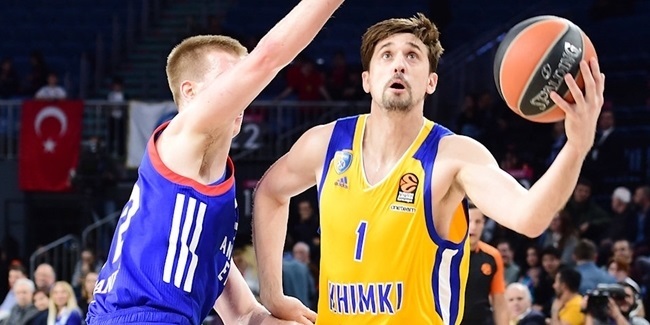 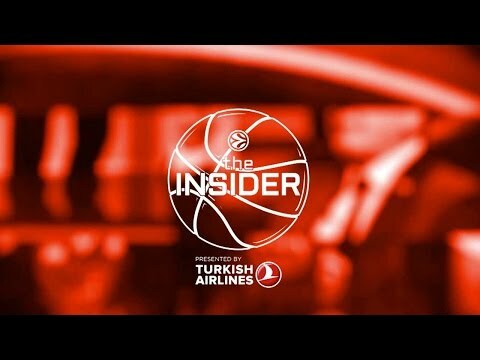 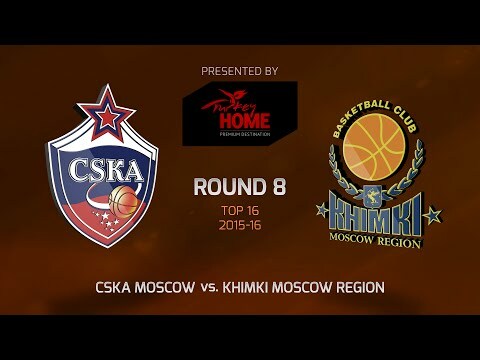 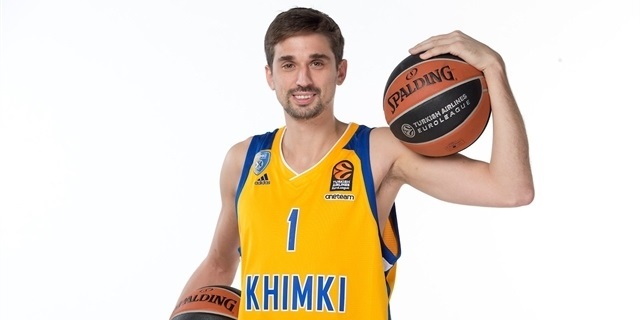 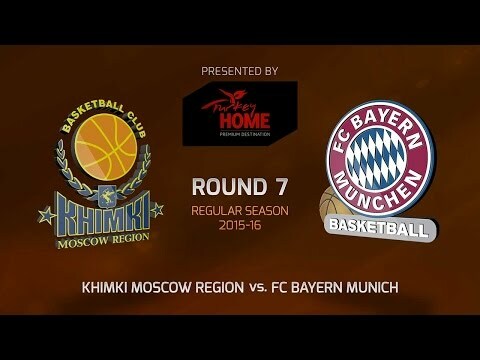 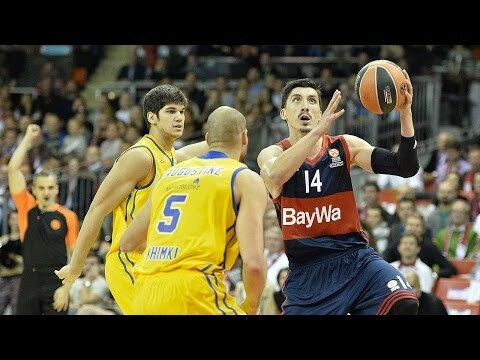 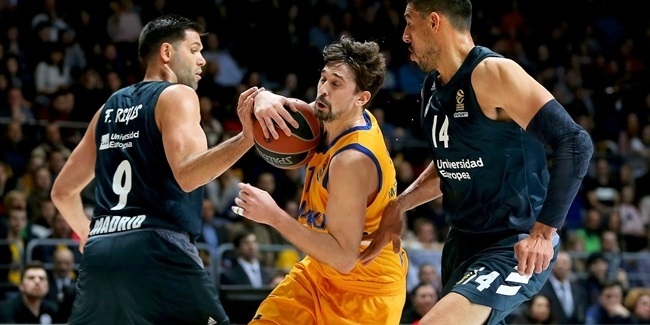 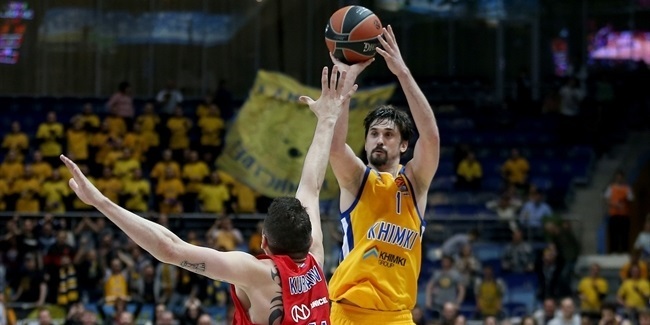 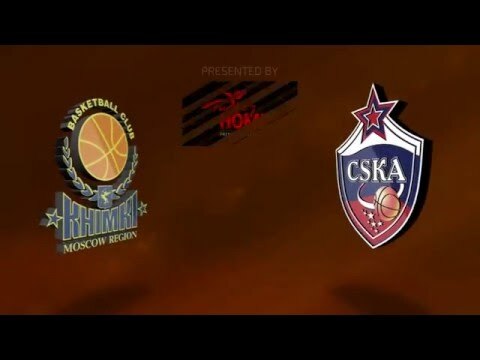 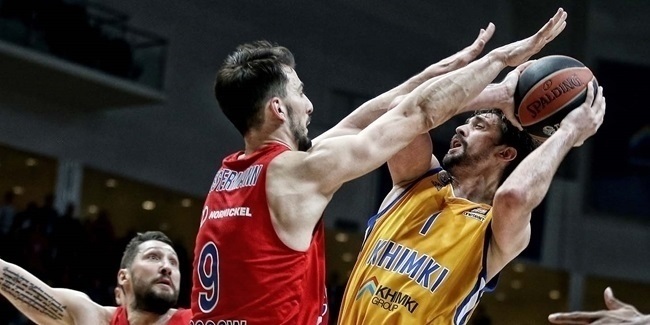 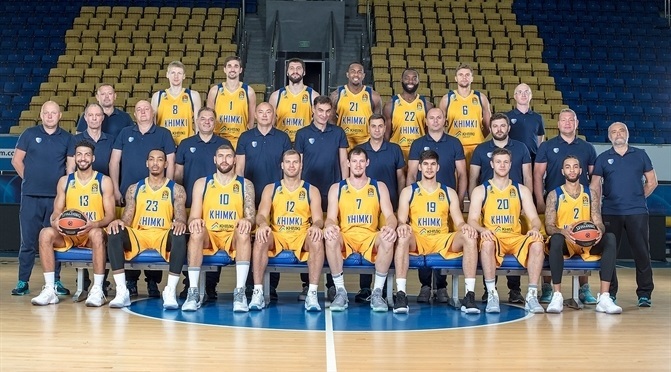 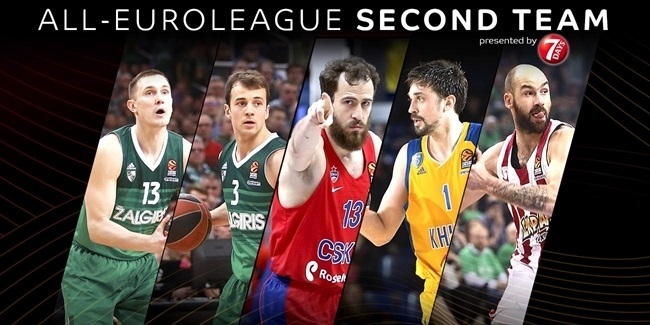 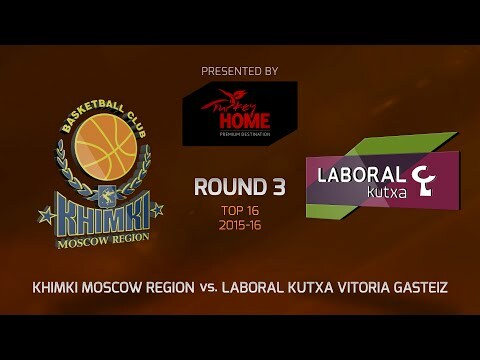 Alexey Shved of Khimki Moscow Region established a new Turkish Airlines EuroLeague single-season record for points scored on Thursday.